We harness the power of light therapy to give you the results you've always dreamed of. This non-invasive photo-facial is customizable to target both textural and pigmentation concerns with no down time. 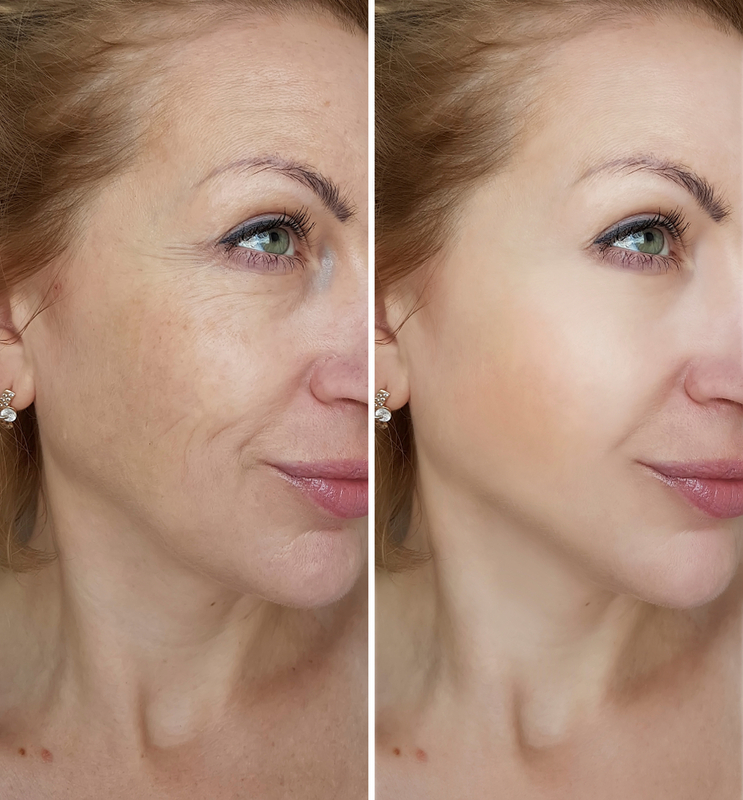 Virtually painless, laser skin rejuvenation create high cell turnover slowing down the skins natural aging process for visible results such as smooth texture and a clear complexion. Laser skin rejuvenation is best suited for the face, chest and hands and will restore firmer, youthful looking skin. Focus on pigmentation and you will permanently eliminate sun spots and abnormal pigmentation such as acne scarring. This treatments works to restore your skins even complexion and bring a uniform tone back to the face.